Back in 2010 I hadn’t yet discovered Twitter and I was a mere newbie to Facebook. I remember the day I finally succumbed to sharing my message 140 characters at a time, and I also remember the day that it all began to make sense. These were two different days! I also remember the day that I started a small networking community on Twitter with a tweet I sent whilst half-naked. I also remember my first media interview and my first famous follower. 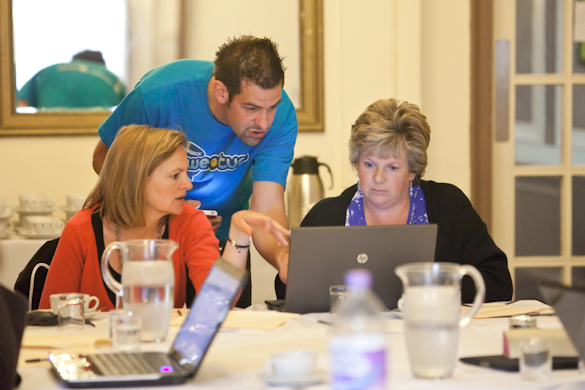 And I still to this day remember my first ever Twitter training workshop. For me, Twitter is about friends, networking, and sharing my story. I started though, like most do, by following Stephen Fry. As a business I also started trying to sell stuff. Stephen Fry never replied, and I didn’t sell anything. But I eventually learned to just be myself, and then quickly worked out how much easier it was for me and my followers when I was. I still use Twitter, and all social media, as me. I encourage businesses to do the same. It was this way of using Twitter that got me involved with the training workshops. 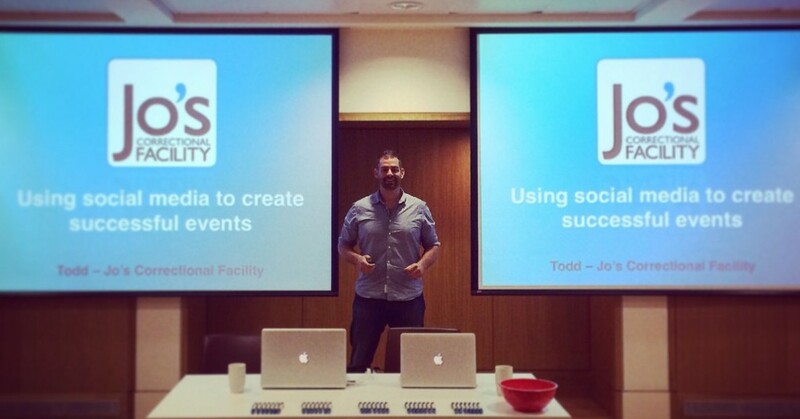 Four years after starting my first ever Twitter training (Twitter School) I’m still giving regular training sessions. 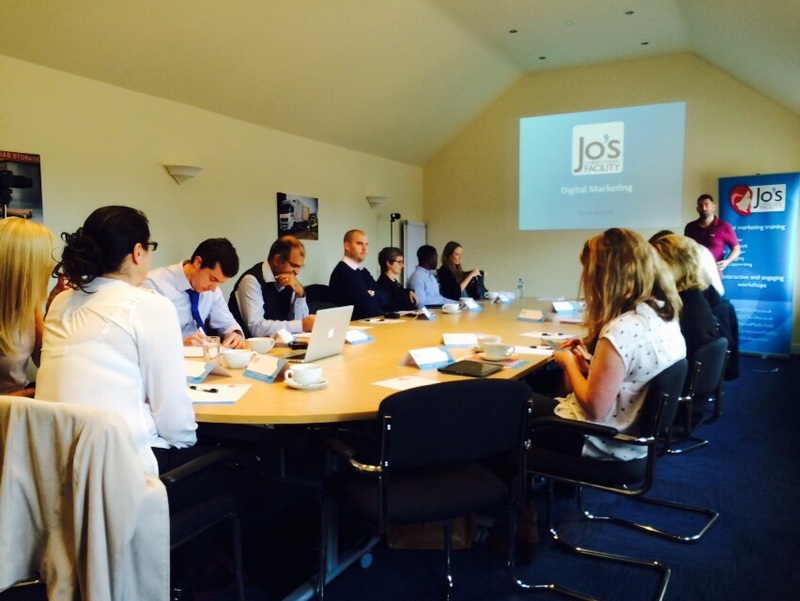 Our one-day digital marketing workshops are really popular. The reason I do them has never changed. The outcome I want from them is still the same. 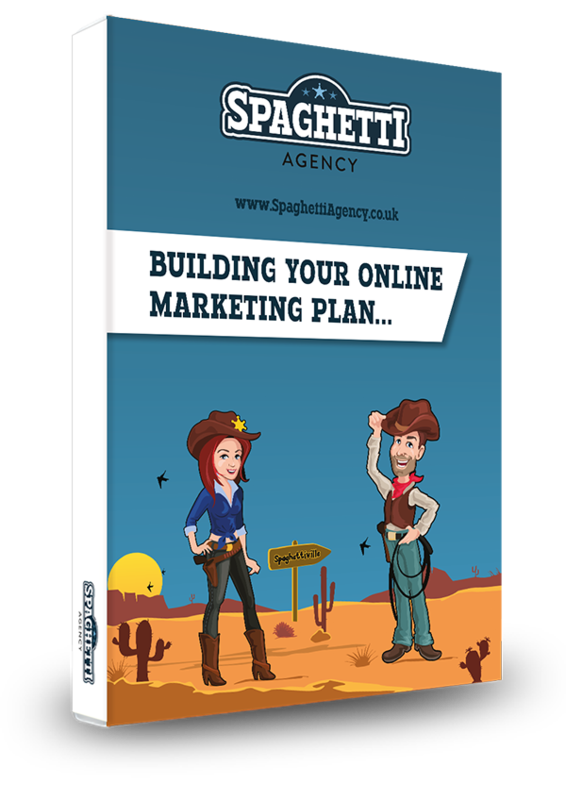 The energy, the style and the ‘why’ are always from the same place – I want people to succeed online with social media. At the dinner a few of the bosses from other merchants were talking about their marketing. One mentioned YouTube and another said Facebook was working well. Then one chap said he was thinking about trying Twitter. So I got back from that dinner and signed up to Twitter. Initially I didn’t tell my employers I had done it. I knew they weren’t into stuff like that, and I felt I needed to show them it would work. “The proof will be in the tweeting…” I thought. So I set about working it out and followed some local people. Initially I only tweeted at night from my laptop. I didn’t have a smartphone and I had no way of keeping up with tweets in the day. At first I was tweeting as the company. I was @UnderwoodWines and no one knew it was me. That was until Malcolm, a local restaurateur, worked out that it was me behind the tweets. Eventually my bosses found out what I was doing. The heat was on. I needed to make this work or they would laugh at me. The problem was, at first I tried to sell – and I was boring my followers. I didn’t entertain them like Stephen Fry did, and no one asked me about the wines we sold. I got bored with Twitter and I started to lose faith. I later found that this happens to a lot of people. Were those old chaps at the wine lunch onto a loser? Should I be doing YouTube? What should I do with Twitter and the wine merchant account? Then I was given a company iPhone. Ooh, shiny. Out of the blue I was given the tool that I still use today to make cool things happen. That one day changed everything. The day I created an iTunes account and woke up my iPhone set me on the journey that I’m still on now. And tweet I did… a lot! I became addicted to it and soon I realised that no one wanted to buy my wine if I flogged it directly. So I used Twitter to chat to locals and other businesses instead. To be honest, I kinda forgot that I was tweeting for a business. This was my account. I set it up, it was on my email, and I was doing it as myself. … as they presumed the tweets were coming from the marketing office and not the delivery van. So I changed the name on the account to Todd (the Twitter name remained @UnderwoodWines) and then people would tweet me and call me by my name. It felt nice to be recognised. I was quite out there on my tweets and I got carried away at times. But people liked it. Followers followed and I created a style of my own and shared all the good, the bad, and the ugly from the eccentric wine merchant. I became known locally for parking in peculiar places and the hashtag #FlamboyantlyParked was born. It was used by me a lot and also by others who saw me parked up. They uploaded pictures to Twitter mentioning me and adding the hashtag. It was my thing… it was loosely related to wine and it did actuallty help to sell wine to London, Scotland, Madrid and New Zealand! This was great fun and I got a real buzz from it all but it also added to the brand awareness of the company… and me. I didn’t know it then… but I’d created something that I still build on now. The training workshops came about after I’d started WarwickTweetup. Warwick’s Twitter community was great and for I became a local tweeter that people asked questions to. I guess this was because, as a van driver, I was always out and about and I knew a lot of people. This got me into the position as organiser of the first ever ‘tweetup’ in the area. I was half-naked when I put my hand up to organising the first WarwickTweetup (there’s a vision for you). I was extremely excited at the prospect of meeting all the people I’d been tweeting for so long. Luckily I was wearing more when I met them all on a cold winter’s night in 2012 in a packed restaurant. WarwickTweetup was a great success and the first event saw 80 businesses come together. But this wasn’t just a networking event. It had branding, a website and even cupcakes with Twitter birds on. It was, and still is, a proud moment in my life. Everyone came together and made it happen. I steered it from the centre. It was total accident but pure brilliance at the same time. The power of Twitter had got me hooked, and I never looked back. I, along with with fellow committee members Karen and Christie, organised many tweetups and we even got a team of runners together to raise money for our local Air Ambulance. It was great fun running WTU with Karen and Christie and we organised free events that benefited local businesses with great networking and opportunities. Then one day Karen and Christie floated the idea of running a Twitter workshop. I spent lots of my time on Twitter helping others use the network. I even wrote very popular blog called “50 things I’ve learnt about Twitter that you should know” that went viral for a while. So Karen and Christie said we should run workshops. There were other people doing them, but they said I knew more. I won’t lie. At first I said no. At first I felt I wasn’t best placed to tell people how to use Twitter. There were some knowledgeable experts out there and I felt like an imposter. But they convinced me – and I’m very pleased that they did. I spent countless hours on my PowerPoint and I researched what was available to local businesses already. I wanted this to be the best. 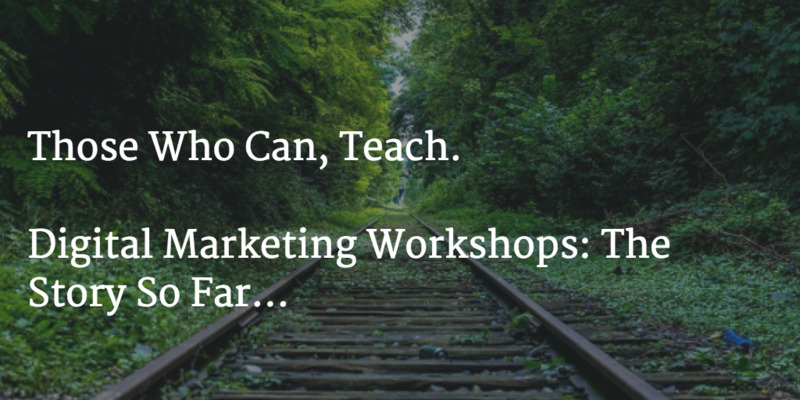 I wanted this three-hour workshop to be amazing. I wanted businesses to come on it and then leave with a far better idea of how Twitter could work for them. I wanted to stop them making all the mistakes I made when I started, and I wanted to change the way businesses used Twitter. We decided that we would charge £25 a head for a morning’s workshop and would offer food at cost, if they wanted it. The first ever Twitter School workshop sold out very quickly and I was very much looking forward to it, even if I was a little nervous. I arrived at the Rose & Crown in Warwick quite early and I was initially panicked by the lack of screen and WiFi (something I’ve grown used to having to sort out at venues across the UK since – including Oxford University!). I carried a huge TV screen from an office and plonked it on the sideboard in the small back room of the local pub. I tested my new Apple cable (the first business expense I ever made!) and I was ready to run the first ever workshop. It went far better than expected. People came and enjoyed the workshop and the feedback was brilliant. I had completed my first of many workshops under the brand of WarwickTweetup. 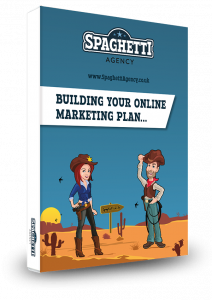 I really enjoyed the buzz, the feeling and the results from the businesses that came to it. That very simple and inaugural workshop was the start of a very exciting journey of standing up in front of people, businesses, and anyone who’d listen(!) to tell them what they needed to know about digital marketing. What does training people mean to me? Although at first I didn’t want to be someone who trained others, I now hit the challenge head on. We now run large workshops and bespoke training in-house. Now training is everything to me. Training is an important part of our business and I firmly believe in the value that we offer to anyone that comes to our workshops. I can’t see a future without training. For me the biggest reason we run workshops is for the results and the feedback from the amazing people who choose us to train them. For me there is no better feedback than a new blog post, and vibrant Twitter feed or the happy stream of buffered tweets from a recent attendee. We work very hard to make sure that people who come to our training don’t attend and forget but attend and then improve. Training has also got me excited about public speaking too. I try to speak at events and networking meetings wherever I can. Now, thanks to that first ever workshop, I’m totally addicted to helping others to understand social media and I just can’t get enough of speaking about it. You may think that sounds like a power trip. You may think it’s just me wanting to have lots of people listen to me… and on some level you could be right. But I love one part of the training and speaking more than the others and that one part is nothing to do with me. That one part has everything to do with the people who come to the event or workshop. Questions are the things that people really need to answers to. The answers to questions are what people really want to know. As with any workshop or training you will be taught what’s on the agenda. That’s fine, but what about the different businesses and people there? What about all those personalities and eclectic reasons why they’re in business? What about the unique proposition all those attendees have and how that fits into Twitter, Facebook, blogging or email marketing? No, for me it’s all about those questions. I learn from those questions. I learn what people really struggle with, and I craft better training and talks from those questions. I really enjoy answering them too. I love the look of appreciation from someone who gets their question answered. It’s a real test for me too. I’m sure not everyone relishes the Q&A section of talks, but I truly believe that this is the most important part of any presentation. Recently I gave a talk about blogging to a small networking crowd in Leamington. Is wasn’t a huge audience, but I was there and they were there, so I did my thing. The talk lasted about 10 minutes as I was conscious of time (this was a networking event not a training seminar). I was just there to add some value. I didn’t pitch; I taught. And at the end of my presentation I asked if there were any questions. Twenty minutes later I wrapped up the questions session. I answered questions for double the length of time of the talk and the questions were on all manner of digital subjects. I think this is the right mix. Around 33% me and 66% them (and 1% intro!). I believe marketing and training should be like this. It’s not about me at the end of the day. It’s about the people who hear me speak. So the questions for me are the important part. That’s why I started it. Back in 2011 I wanted people to succeed and not to make the same mistakes I had. The reason we run our workshops is still true to that. Of course, we now run much larger workshops and we also go into businesses and train them in house. But one thing stays consistent. One thing grounds me and my ever-increasing knowledge of online marketing. One day I knew nothing. One day I was staring at the “Welcome to Twitter” screen. That keeps me from using jargon, abbreviations and technical terms. That keeps it grounded and it keeps it in English. There’s nothing worse than someone who teaches just to show that they know more than you… so I always go back to that day I started. We do all the things we teach and we teach people to help them get better at doing them. We don’t teach to avoid doing it; we teach based on our experience of doing it a lot! From way back in that back room in my local pub our workshops have grown up. Now they offer a unique experience and a value for money training day. Now we use everything that we’ve learnt to get other businesses fired up and energised to make digital work for them. I can’t see a time when I’m not teaching and I can’t see a day when I’ll go back to driving a van either. I will be forever #FlamboyantlyParked in seminars and our Leamington training rooms. What an amazing journey. It just shows how much can be achieved with more networking and togetherness. It kind of reminds me of going back to decades ago, where there would be more pockets of communities, generating change togethet. You’re right in that culture has changed. Neighbours don’t look after each other like they used to, and community means something different now. I’m so pleased we’ve got to know so many awesome people via Twitter. If it wasn’t for Twitter we’d walk around town in our own little world. Nowadays a trip to Warwick involves waving at lovely shop owners, bumping into friendly faces, and seeing businesses thrive. Love it! Thanks, yes it’s so amazing what you guys have achieved in Warwick. Just from reading your Tweets across the community, there is so much local togetherness. It really does inspire people to do more with their community.